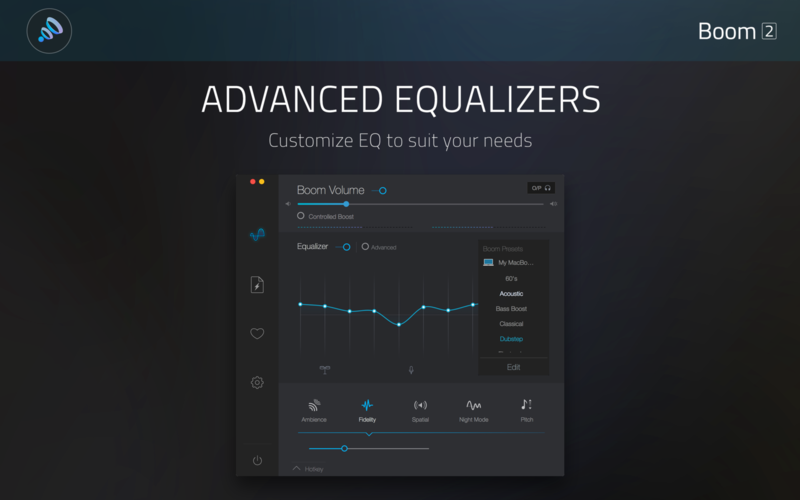 Boom 2 is a system-wide volume booster and equalizer app that is designed especially for macOS. QLab Pro 4.3 – Create media sequences for live shows. Sound Studio 4.6.4 – Robust audio recording and editing tool.